A great new book by my talented and weird writer pal Jack Womack. Read a piece on it here. In 1902, a person identified only as "a learned correspondent in West Hackney" brought to the attention of the world a curious fact about Psalm 46 of the King James Version of the Bible. 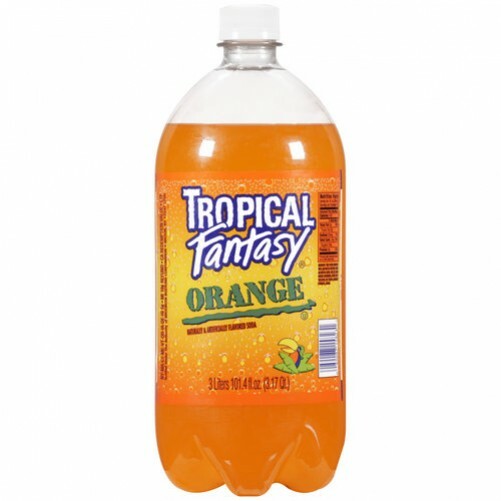 The name "Shakespeare" seems to be coded into it. DID SHAKESPEAR WRITE THE BOOK OF PSALMS? 'In the name Shakespear there are four vowels and six consonants..... If you write down the figure 4 and then follow it by the figure 6, you get 46. Very well — turn to Psalm 46 and you will find that in it the 46th word from the beginning is "shake," while the 46th word from the end is "spear." This fact, or rather these facts, may be held to prove, according to my correspondent, that the Psalms were written by Shakespear and that this is really the correct way of spelling his name. 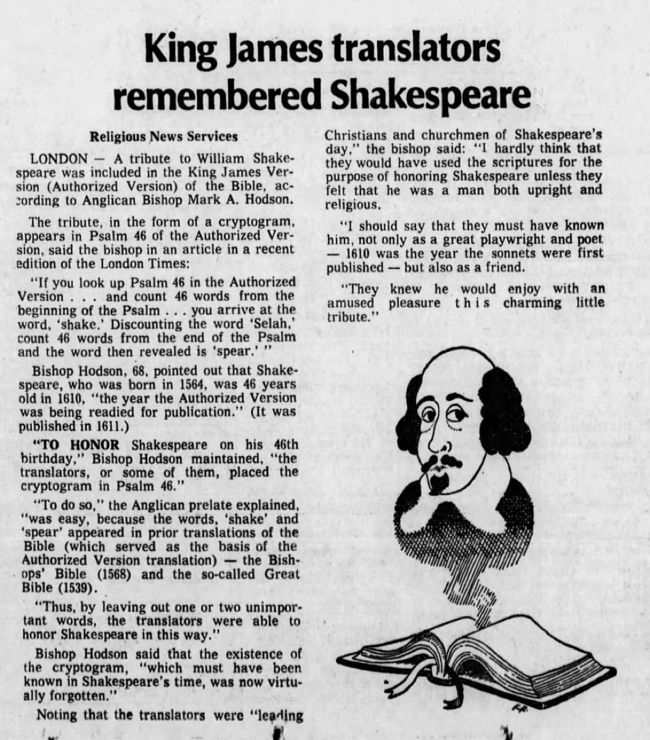 In the original 1611 King James Bible, the word spear was actually spelled "speare," which contradicts the guy's point about the 4 consonants and spelling of Shakespeare's name. However, his larger point remains true — that in Psalm 46, the word "shake" is 46 words from the beginning, and "speare" is 46 words from the end. One theory is that this suggests that Shakespeare worked on the King James translation, and devised this way to leave his calling card. Kind of like a "Shakespeare was here" sign. Or maybe one of the translators was a fan of his. Or perhaps it means absolutely nothing, and is just a weird coincidence. No one knows. 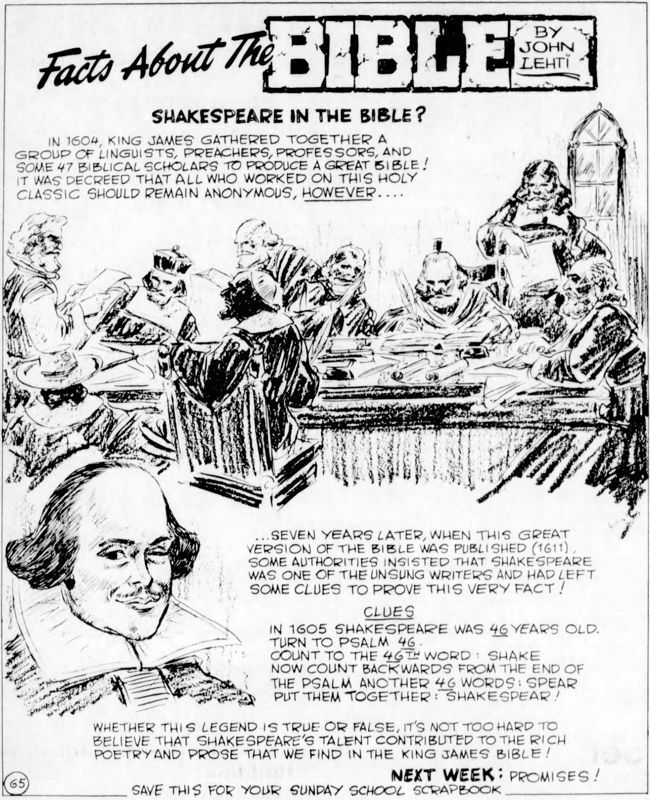 One more weird coincidence: Shakespeare was 46 in 1610, which is about when the translation was being completed. note: Shakespeare was 46 in 1610, not 1605. A new nut job conspiracy theory has hatched recently. 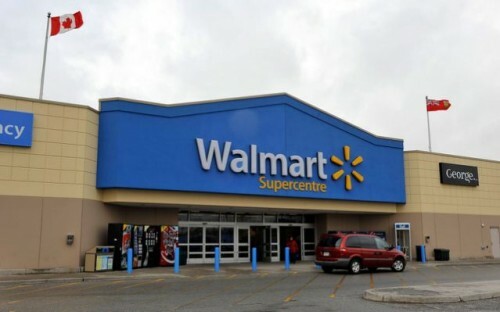 Apparently the handful of Walmart stores that were closed unexpectedly are supposedly tied to a military operation called Jade Helm. The operation has something to do with declairing martial law by summer. Or the stores have plumbing issues that require closing up to make proper repairs. You know, one or the other. Wikipedia entry on the man. Everything you ever wanted to know about the famous Jack Chick and his pamphlets. Ahura Z is my new supreme spiritual guide. Gather around, children, and you shall learn of an ancient time, before the internet. A day of paper fanzines and weird information obtained only via books delivered by snailmail. 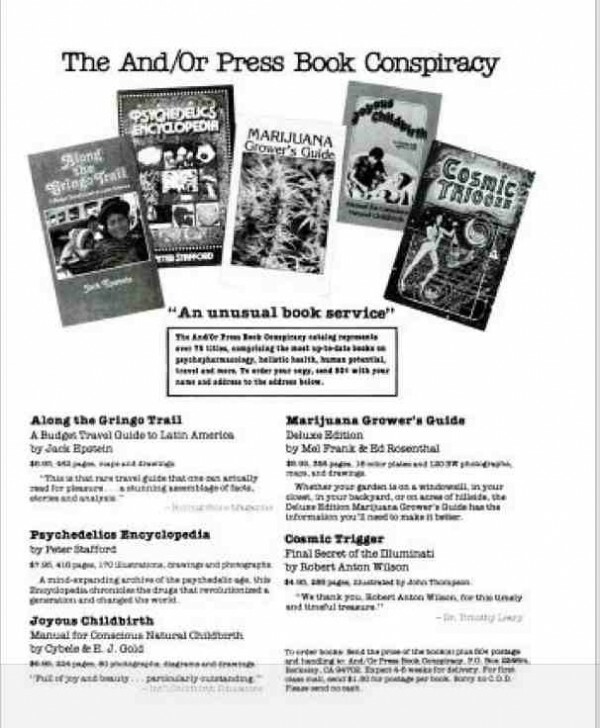 The main purveyor of such good stuff was the Loompanics catalog. Alas, they were driven out of business in 2006. The current website using their domain name is a shell and a scam by cybersquatters. Over one hundred Loompanics books have been tagged as a Goodreads collection. You can get a small sense of what they were all about there. 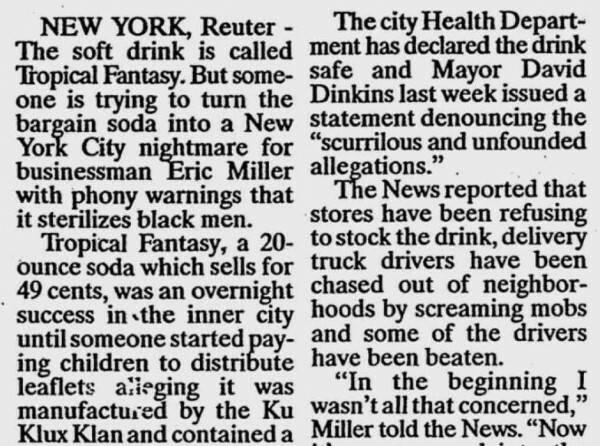 I'll bet nearly every WU-vie is aware of the infamous racist novel The Turner Diaries. 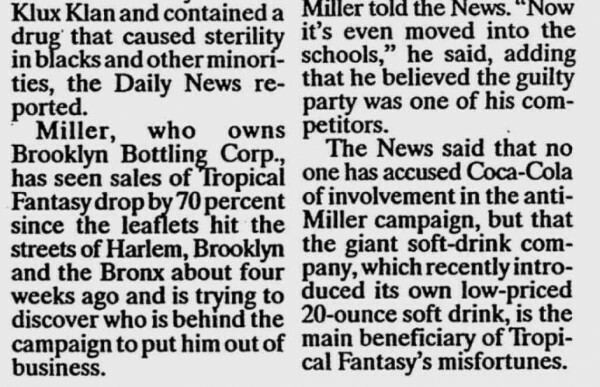 But were you aware that author William Luther Pierce also invented his own religion to accompany his propaganda? "Cosmotheism is a scientific-racial-spirituality based religion, a convergence of meditation, White separatist ideologies, cosmic evolutionary theory and transhumanism thought. " 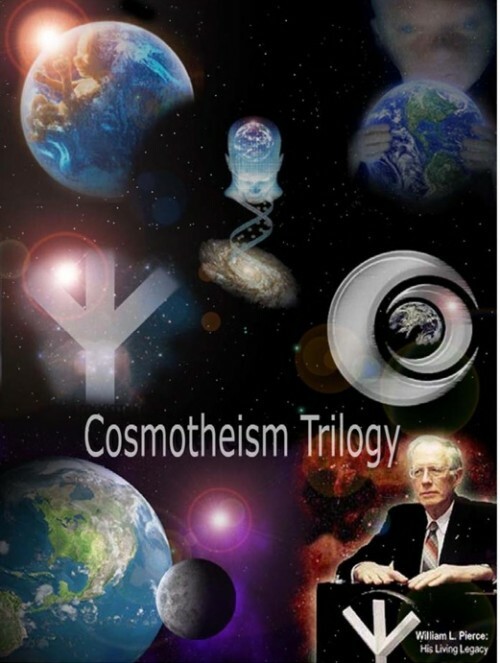 Read THE COSMOTHEISM TRILOGY here.